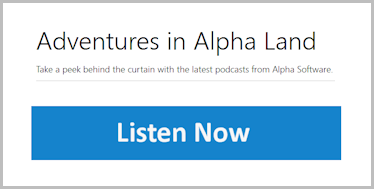 Episode 8 of Adventures in Alpha Land is now available for your listening pleasure. There aren't many who can go toe to toe with Dan Bricklin on software history, but Adam Bosworth gives an amazingly rich account of the last 40 years of his history building products. Adam hasn't coded all the products he's been invloved with. 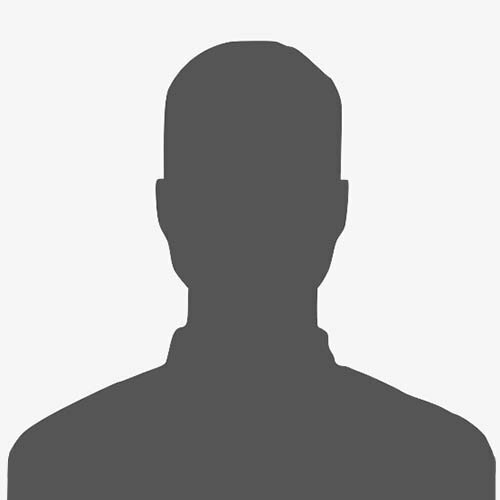 In many cases he was the product manager, and acted as more like the director of a movie in planning the details. There are many themes that come up in this long career, but the major focus for Adam has been putting power into the hands of the people. I'm a Lego block guy. I like to build things that make it easy for other people to build applications. Tune in to two software pros telling war stories.